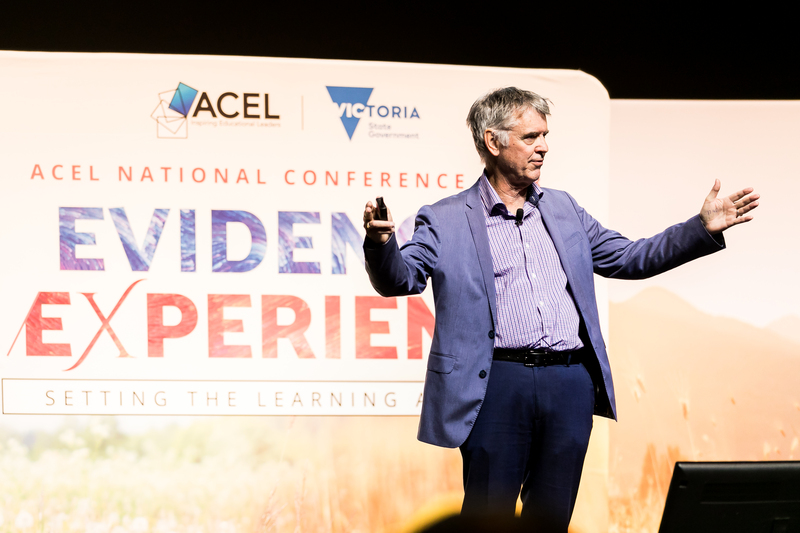 According to John Hattie, for too long we’ve focused on the things and not how we use those things. It’s time we started saying ‘expertise is everywhere, our job is to scale it up’. This story appeared in the Term 4 2018 edition of LeadershipEd. We are currently seeking an experienced IT Analyst to join the College’s IT team. Geordie is a journalist at Australian Teacher Magazine, EducationHQ Australia, EducationHQ New Zealand and Student Guide.